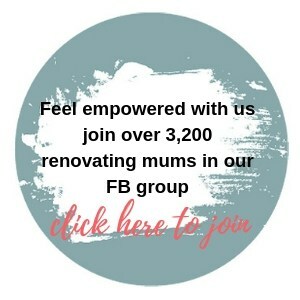 Thank you for visiting Renovating Mums! If you have any questions or would like to learn more about listing your business with us, please use our contact form. Alternatively, you can email us on info@renovatingmums.com.au and we will be in touch shortly.